On our service you can rent a remote computer for several hours. Cost of service is $1 per hour. Access to remote computer providden by Remote Desktop Protocol, which can be used on any computer with Windows OS. 3. Confidentiality of all submitted or created with RDP files is guaranteed. 5. After the purchased time expires, access to the desktop will be restricted and all created files will be removed. You should copy or send it with email before your time expires. Share and get a free session! Share our site with friends on facebook and get a free hour of using remote computer! Warning! 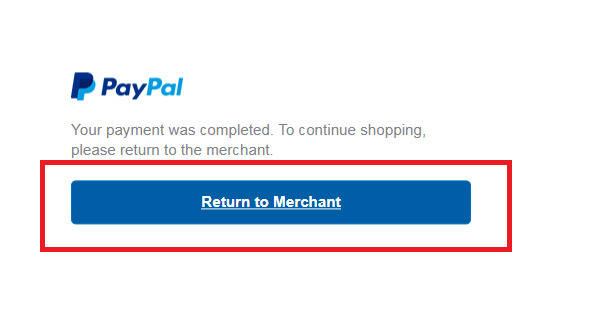 After the payment please press "Return to Merchant" button! Cost of service is $1 per hour. bwl - the directory mobdro apk download telecharger mobdro pour pc Buy here buysafeyoutubeviews.weebly.com furnace repair vancouver the best recliner chairs are seen at reclinerlife http://cheat-on.com xmeye pc http://xmeyepc.com/ Bypass iCloud Activation with https://www.bypassicloud.com/ Also, check out new Samsung Galaxy S5 battery. Best Game Hacker Apps payday loans online no credit check viagra cialis Snake boots for hiking. (C) Falco Software, 2019. All rights reserved. Rent a remote computer.